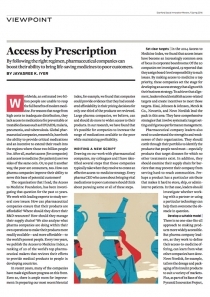 The Access to Medicine Foundation started in 2003 with a single idea: to encourage pharmaceutical companies to compete to be the best at helping the world’s poorest people access the medicine they need. Today our work is recognised as having a unique effect on how the industry responds to public health priorities. If you want to come to Amsterdam to join our change-making team, now is the time—we’re hiring. We are seeking candidates to join the team that is carrying out the core pillar of our work—the research that underpins all our change-making. We are looking for talented researchers with strong research and analytical skills to join the Antimicrobial Resistance Benchmark and the Access to Medicine Index research teams. The Access to Medicine Foundation is an independent non-profit organisation based in Amsterdam, the Netherlands. Our mission is to stimulate and guide pharmaceutical companies to do more for the people living in low- and middle-income countries without access to medicine. We talk to experts about the actions pharmaceutical companies can and should be taking and then analyse what they are actually doing. In practice, that means using a rigorous scoring and evaluation process to analyse pharmaceutical companies’ actions and policies regarding access to medicine. We then benchmark companies against each other, and identify best practices and progress gaps. We make all of our results public and use our findings in our own outreach work to expand good practice across the industry. 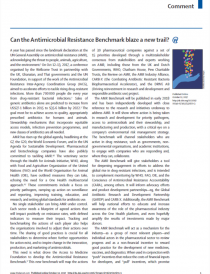 We have just published the first Antimicrobial Resistance Benchmark, and later this year we will be publishing the 6th Access to Medicine Index. 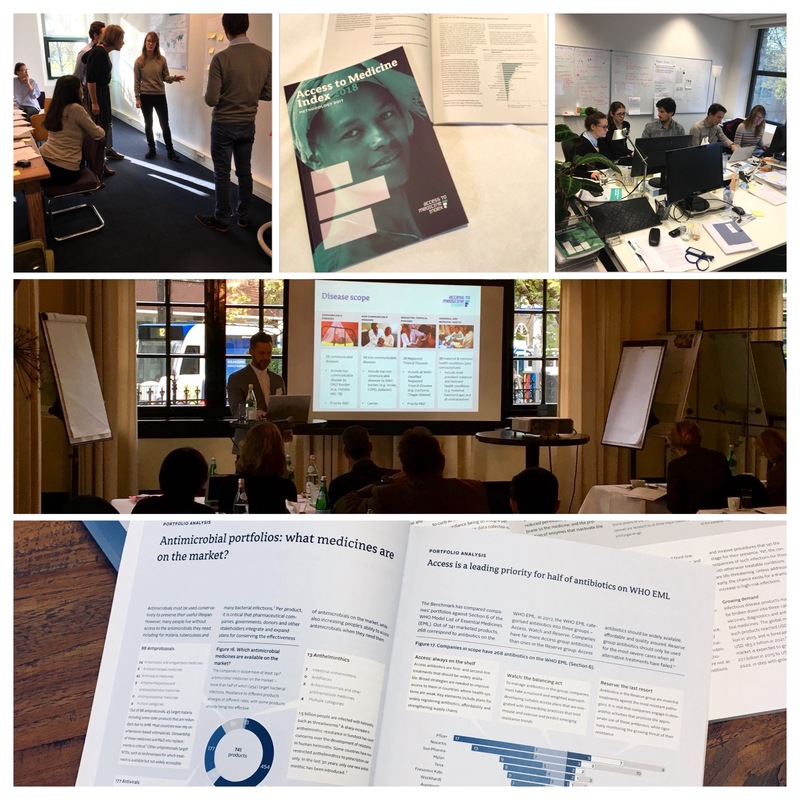 The Foundation is looking for an experienced Research Programme Manager to manage the team developing the Antimicrobial Resistance Benchmark — the new tracking tool for evaluating how pharmaceutical companies are taking action to limit antimicrobial resistance (AMR). The main focus of this role is to lead and guide the team behind the next AMR Benchmark that is due for publication in early 2020. 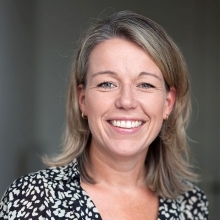 With an in-depth knowledge of AMR, the pharmaceutical industry and a passion for research and leadership, the Research Programme Manager will oversee the research that underpins this change-making tool. If this sounds like you, apply here. The Access to Medicine Foundation is strengthening its research ahead of the 2018 Access to Medicine Index, and seeking a researcher for the Access to Medicine Index. If you have experience and qualifications such as Masters or PhD in pharmaceutical sciences, with particular emphasis on the areas of compliance, corruption, transparency and lobbying then apply here. Our Executive Director Jayasree K. Iyer speaking at the 2018 WEF on empowering pharmaceutical companies to make change. To find out more information on how you can apply to the Foundation please visit our vacancies page.